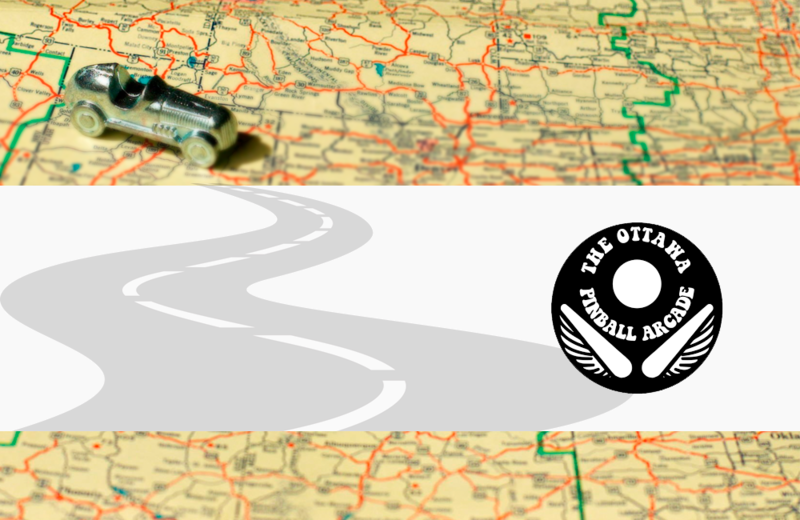 Located inside The Neighbourhood Pub, Ottawa Pinball Arcade is Canada’s largest pinball arcade. Ottawa Pinball Arcade has an impressive selection of vintage pinball and classic arcade video games. Visitors to the Arcade play beautifully restored vintage machines from manufacturers such as Gottlieb, Bally, and Williams. Free-play Wednesdays and Fridays make a night at the Arcade an affordable outing. Tournaments are also held for players who want to test their pinball wizardry against others. This is a friendly, unassuming spot. Die-hard players and newbies are made to feel welcome.